Ohne ein bisschen Enthusiasmus geht nichts. 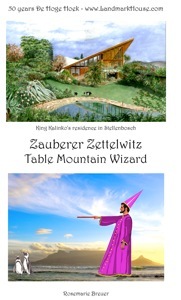 In October 2010 I started my own book publishing house for special editions of excellent quality. On popular demand I am preparing a new 2016 edition. 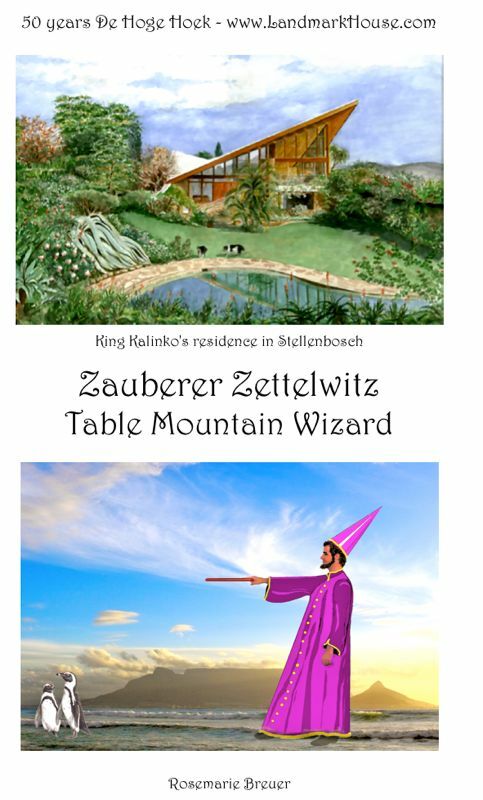 Societies, Clubs and Corporations are invited to order a Special edition with their own heading and logo (Example:" Special edition for the friends of Stellenbosch") at a special price. 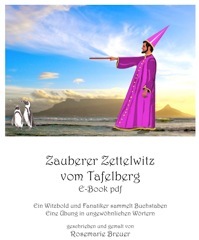 Softcover, excellent quality, 60 pages - Price R 220 or Euro 15. 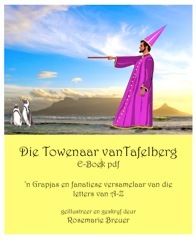 "Spesiale uitgawe vir die vriende van Afrikaans"
More editions to follow with birds of other regions of the world. It can be ordered from directly. Congratulations on the book. It is an excellent job. To paraphrase an old Afrikaans poem , who could ever think that Stellenbosch has so many writers. you have performed a great service! 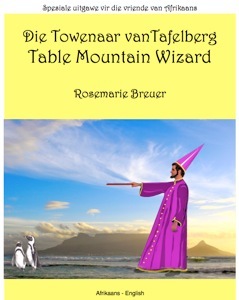 Rosemarie Breuer launched her book during Woordfees, on Saturday, 12 March 2005 at Protea Boekhuis, when Amanda Botha talked to her about the book. Stellenbosch, this best-preserved and most beautiful town in South Africa, is a town with an Afrikaans-medium university and a mainly Afrikaans culture. It has attracted many newcomers of a variety of nationalities who appreciate the privilege of living here. Rosemarie Breuer moved to Stellenbosch with her family in 1981and became an ardent local patriot. 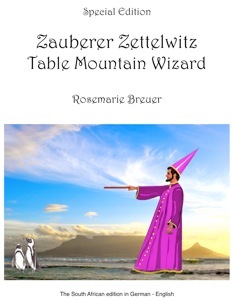 With the gracious help of many kind people and with the aid of her website she has collected information on Stellenbosch authors in all languages and attained an insight into local history and culture. She hopes to share it with you by presenting 353 authors of all genres, fiction and non-fiction. Rosie's hobby is bird watching and she decorated her book with Jill Adam's superb drawings of birds found in Stellenbosch.